Welcome to JCamps - 2019 DON'T MISS OUT ON ANOTHER FANTASTIC SUMMER!!! 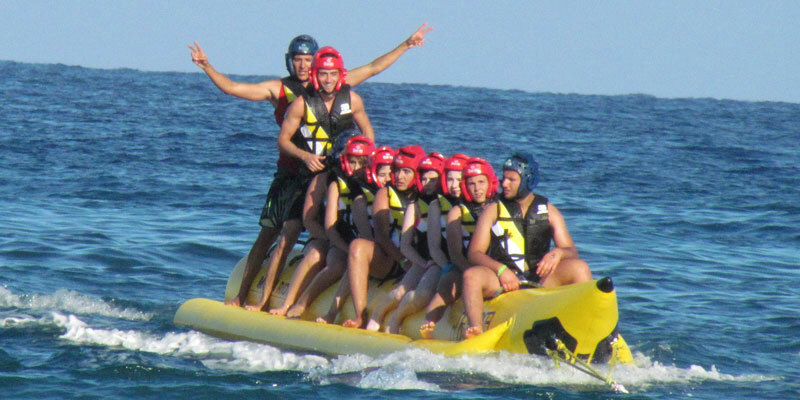 We wish to create strong connections and relationships between Jewish kids and teenagers from Israel and Jewish communities around the world through exciting summer camp experiences. They are exposed to multiple cultures and languages, and they develop long-lasting friendships and international social networks that broaden their horizons and create a sense of belonging. 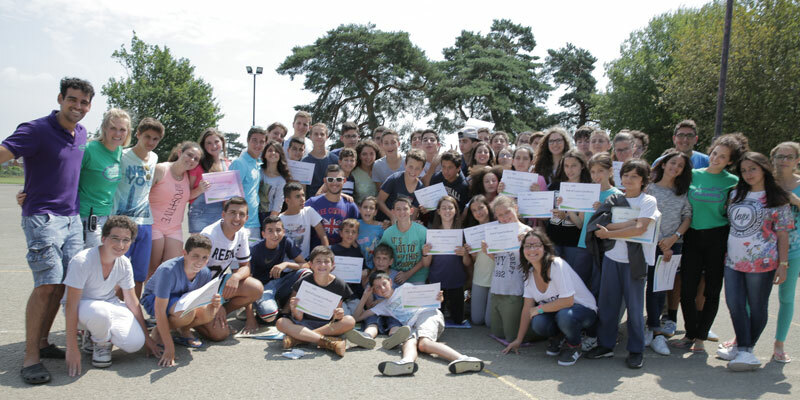 On our Jewish summer camp they have the opportunity to learn or improve their language skills with English as the main language on the camp. They are back home with us... We have no words to describe the big smile on their faces and the amazing memories they bring back from jcamps... They have had the greatest time of their lives!!!!! The unbelievable, friendly, nicest staff... the great team of campers, coming from the 4 corners of the earth! What else can we say... oh! yes, the amazing food: their favorite food!!!! Really, the PERFECT CAMP!!!! Our kids have already decided with their fellow campers from Germany, Monaco, Switzerland, Italy and USA and France that they want to meet again there next year bh!!!! Nous vous remercions sincèrement pour vos bons soins, la qualité de votre accueil et de votre organisation. Ce sera, sans aucun doute, son meilleur séjour en colo, souhaitant que vous puissiez continuer longtemps afin qu'il vous retrouve très vite dans le même enchantement. I wanted to thank you for the beautiful time David had in this 2 weeks. He says this jcamp was the best camp he ever expirienced. Kol Hakavod and Toda Raba for the great job you and your staff have done. All kids at home feeling happy after 2 amazing week in your camp. Brian & Patricia Geminder have 26 years of experience offering programmes and activities to Jewish youngsters aged 10-17 years. They come to us from countries worldwide to meet other young Jews, to experience the time of their lives and to leave us with memories for a lifetime, having made new friends from all over the world. I loved Jcamps! I’ve met so many new people and had so many unforgettable experiences. The friendships created on this camp will hopefully last forever and I know I will be cherishing the memories made for years to come. Thank you JCamps for this amazing experience.